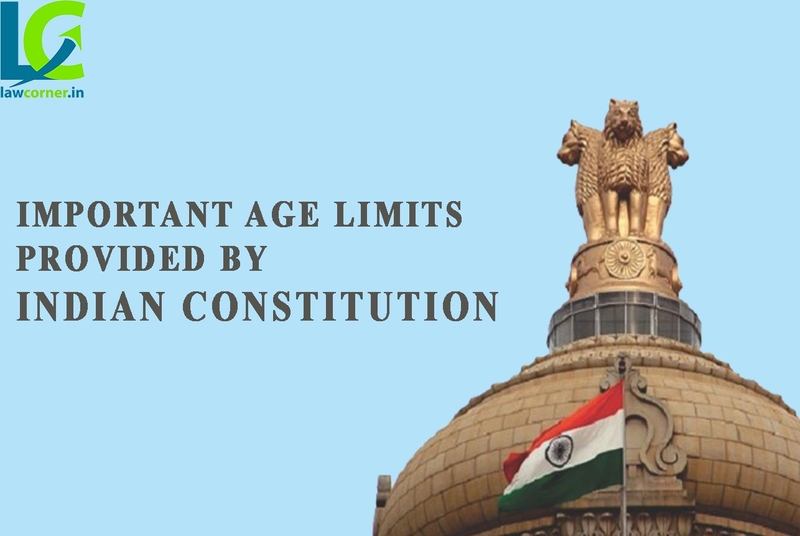 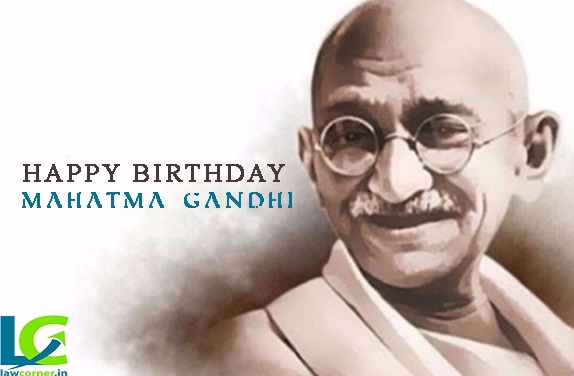 Important age limits provided by Indian Constitution. 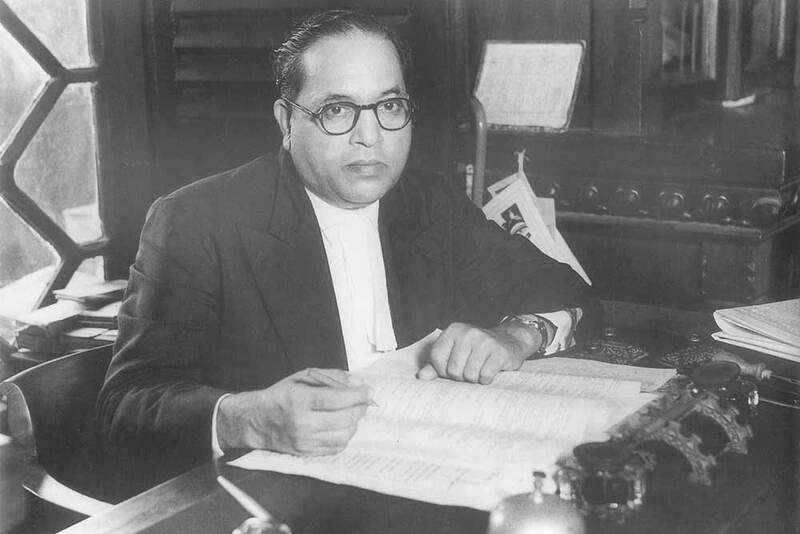 Justice D.Y. 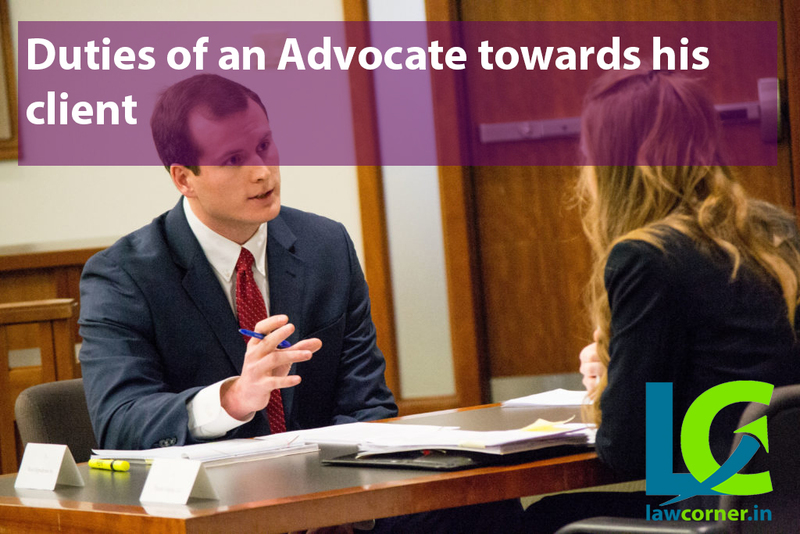 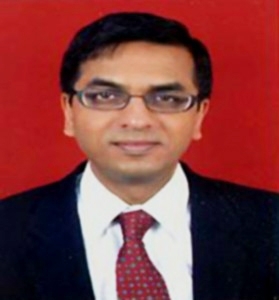 Chandrachud – Life, education, career, landmark judgments. 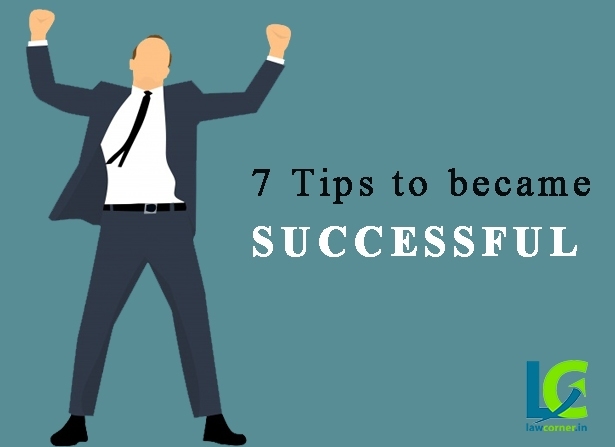 7 Tips to become Successful in life. 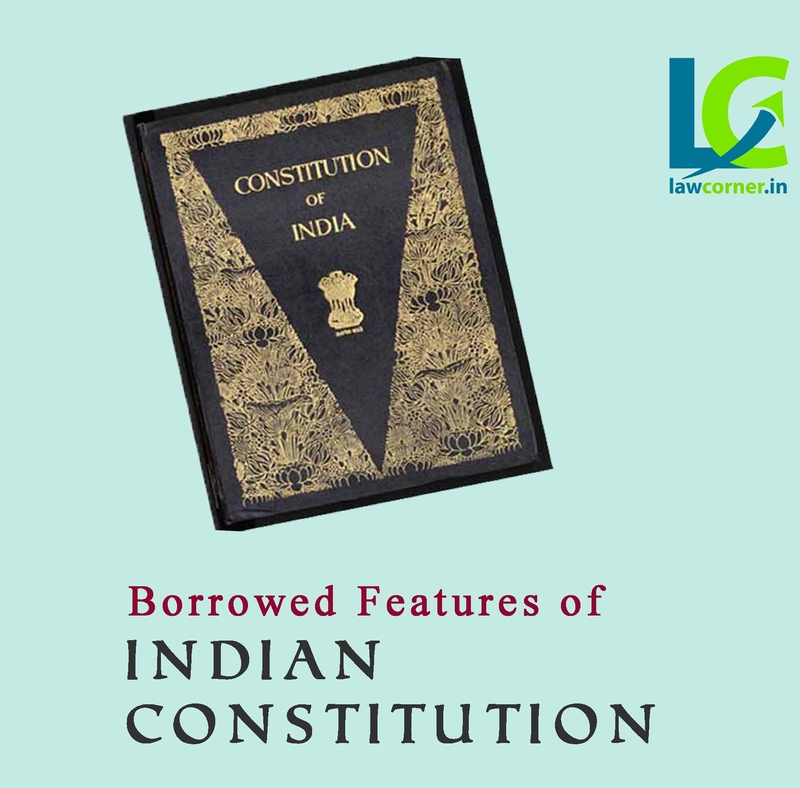 Borrowed Features of Indian Constitution. 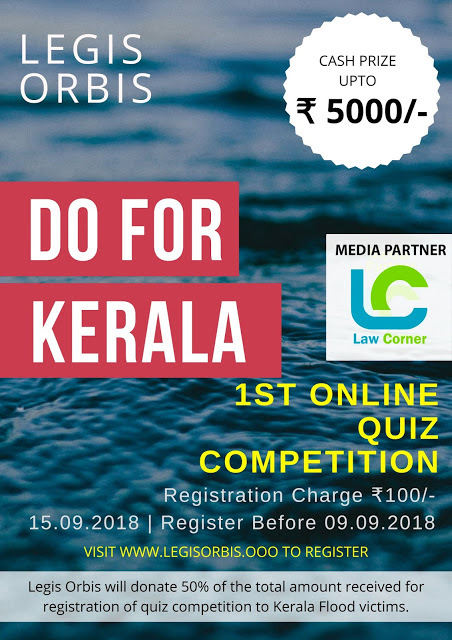 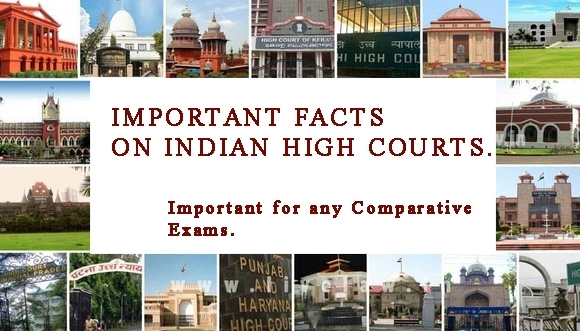 Important facts on Indian High Courts. 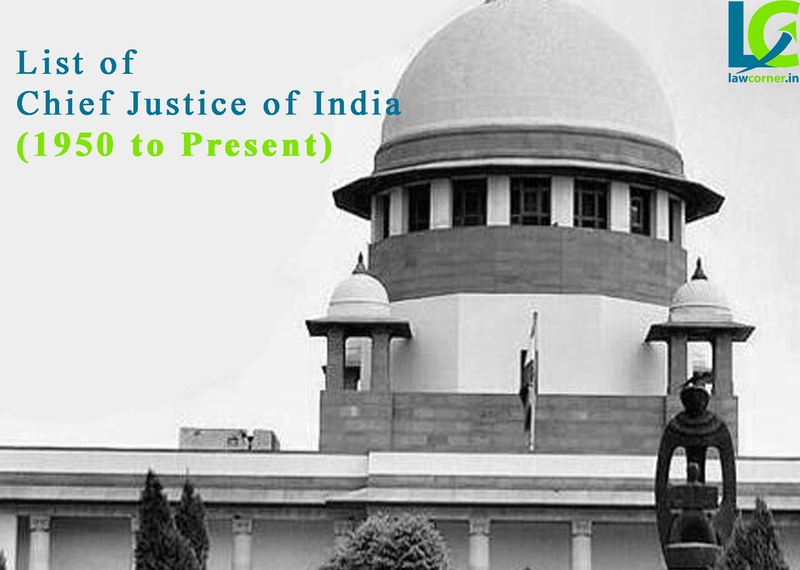 important for comparative exams. 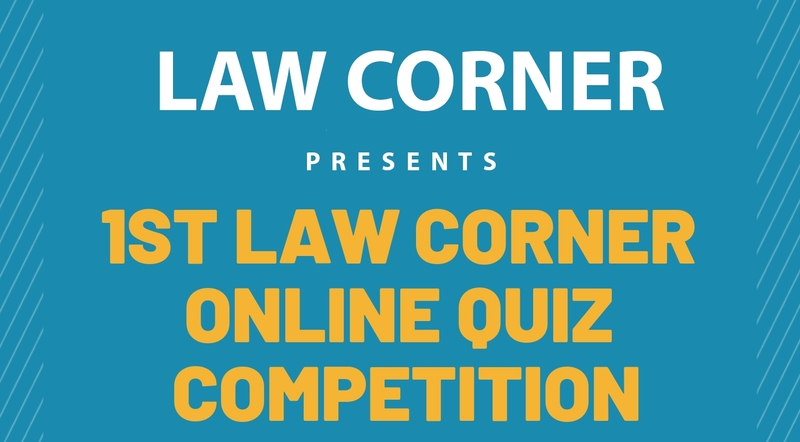 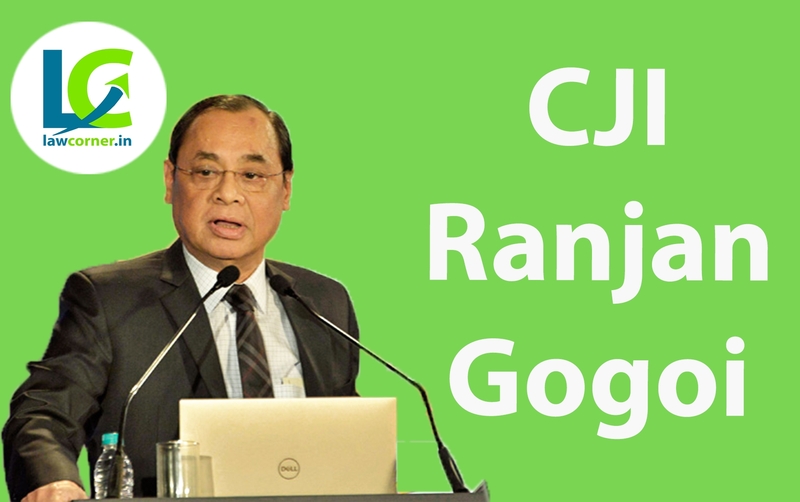 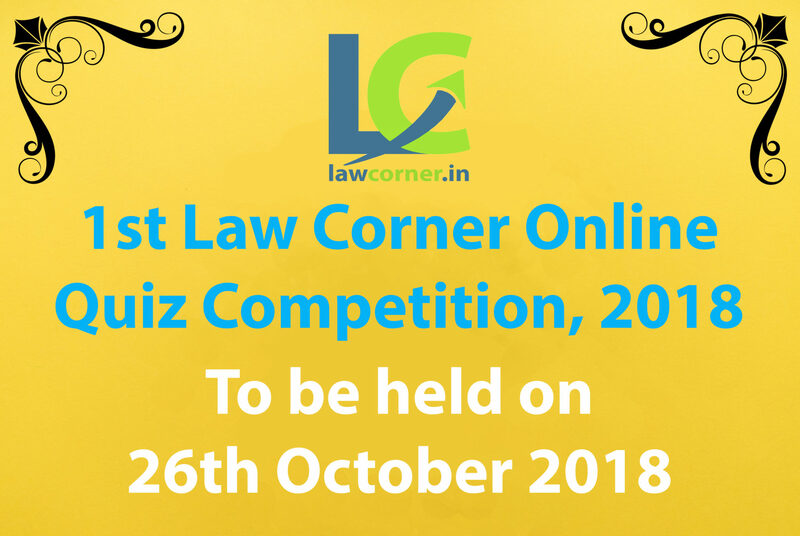 Know More About Justice Ranjan Gogoi, New Chief Justice of India.